But in arcs, epicycles, spirals and gyres. It is many as raindrops. It is one as rain. And we eat it, and it eats us. Harvey Ruderian grew up in Santa Monica in the 50's, when it was a sleepy, quite town. Harvey loved all kinds of indoor and outdoor sporting activities including skiing, horseback riding, surfing, volleyball, backpacking, fishing, and became particularly involved in performing acrobatics and competitive gymnastics. He spent many sunny days of his younger years at Muscle Beach, Santa Monica, hanging out and training with the acrobats and joined a performing troupe. It was probably during those acrobatic years that Harvey sustained the injuries that luckily, not only gave him a physical deferment from the army during the Vietnam draft days, but also led to his discovery of alternative healing modalities and to Aston-Patterning. 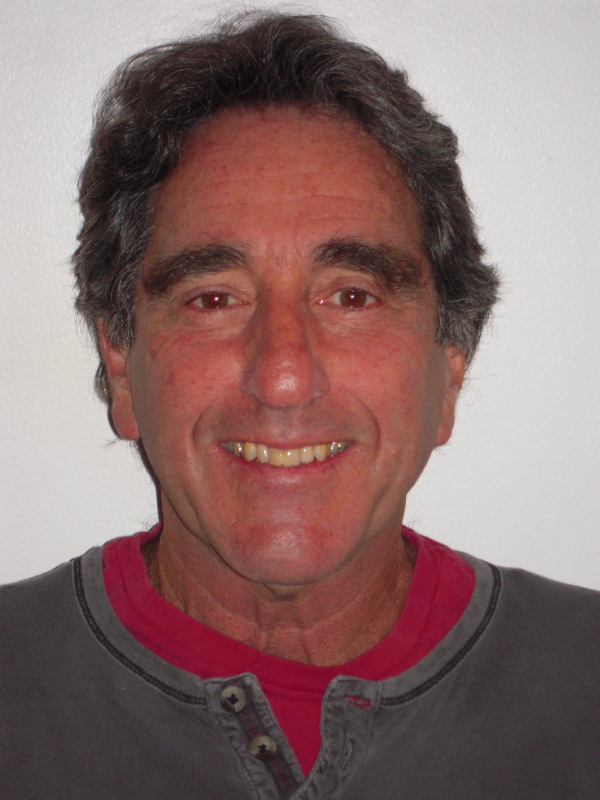 Harvey studied economics and political science at UCLA and was very involved in the anti war movement. 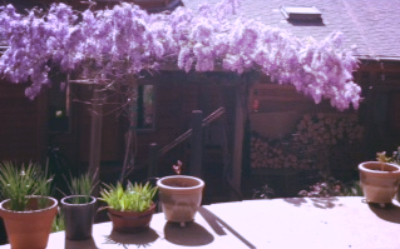 After college, he spent a few years as an organic gardener in Malibu and studied various forms of yoga. He also participating in many of the counter culture activities, human potential experiments with psychedelics and encountered style workshops including Reichian, bioenergetics, Gestalt, rebirthing, consciousness raising workshops and Eastern esoteric studies. It was in 1973 that Harvey had the good fortune of meeting Judith Aston as his first instructor during the beginning phase of his practitioner training to become a Rolfer. His next teacher was Ida Rolf. Needless to say, Harvey did not fully appreciate at 26 years old the full extent of the blessings bestowed upon him to be exposed to two such rare and gifted masters. When Harvey's future wife, Susan, decided she wanted to study bodywork and movement education in 1976, he immediately suggested she begin with Judith. It was watching and experiencing her maturation as a movement instructor and bodyworker, as well as his own need to learn to work smarter, if only for the sheer preservation of his overworked Rolfing hands, that Harvey decided to again train with Judith in 1978 and begin certification training in 1983. Actually, it was past time when he should have taken his advance training with the Rolf Institute, but after the transformational experience in the quality of his work in just two weeks of class with Judith, in 1978, Harvey chose to substitute the Aston Training instead of his advanced Rolf training. The Aston work has dramatically transformed Harvey's entire practice as a manual therapeutic practitioner. He is daily in deep gratitude for the skills, insights, ability to solve complex structural problems and for a paradigm that allows his skills as a Cranial Sacral practitioner and Visceral practitioner to work seamlessly into a continuum of understanding and application to extremely serious and difficult structural problems. Since Harvey has had many more requests for sessions than he has spaces, he can pick and choose who best fits his interests. Harvey enjoy working on newborns who have had challenging births, which is such a joy. Otherwise, the more serious and complex the neuro/muscular/skeletal/cranial problem, the more likely he will accept the person into his practice. As Harvey nears his 68th birthday, and after 43 years in full time practice, he can only say "Thank God" for the blessing of his Aston training. Harvey has no doubt that with his current understanding of the work that he'll be able to share his blessed life as a healer into his 90's. We are introducing two new fitness classes this summer and fall. Judith has taught her fitness forms to a select group of practitioners over the years. She is opening up the possibility for people to do a personal training (2 day) or professional training (6 day, TBA). The Aston Fitness Introduction is a two-day personal training course. This is open to all people who exercise and/or teach/coach fitness forms and are interested in a unique system for personal change. Share The Aston Fitness Introduction opportunity with your clients and students! Are you looking for a new way to elevate your fitness training? Does your workout routine feel boring and stagnant? If you are interested in advancing your personal fitness goals, sign up for this two-day intensive training with Judith Aston. This is not your standard fitness class. Be prepared to see amazing results. High Technique. High Touch. Phenomenal Results. This course offers 12 CEUs approved by NCBTMB. Need to get ahold of the office but don't have time for a phone call? Text us using office@astonkinetics.com! Please remember to sign your name (like an email) since we may not recognize your phone number. We'd love to hear from you! Are you a health professional that wants to deepen your professional practice? Join us for a career-affirming training program. The start date for the Aston-Patterning Certification is April 2016. There is still time to apply! 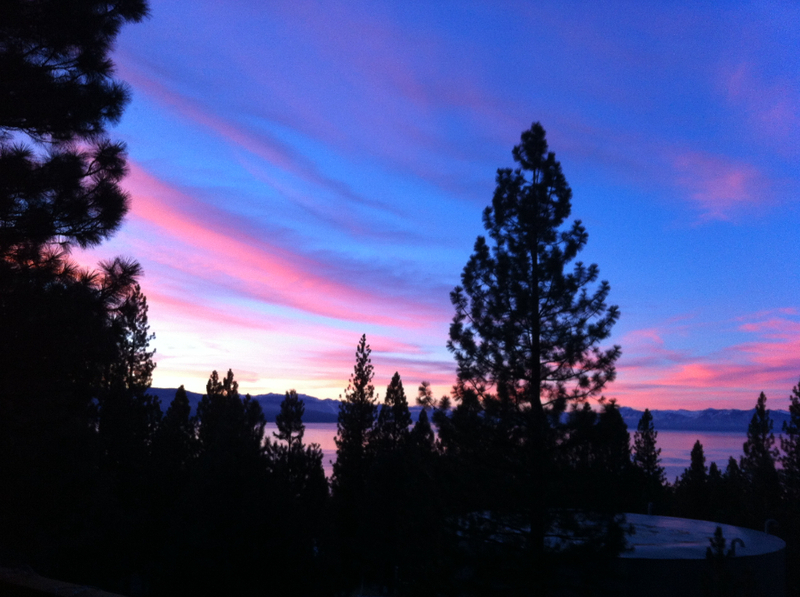 All phases of the Aston-Patterning Certification take place in beautiful Lake Tahoe, Nevada. This patented design supports the body to sit on the pelvis, rather than the thighs, which allows for freer leg movement. Sitting in this position lessens spinal compression and permits your body to sit in comfort over extended periods of time. This ergonomic cushion is great for most types of chairs and benches and is a must-have for theatre and sporting events! It can promote proper exercise and yoga positions and will allow you to sit with more comfort and lessen fatigue. Made in the USA. 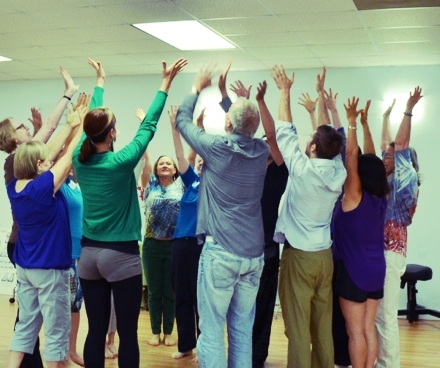 For certified massage therapists, bodyworkers, and other manual therapists (physical, occupational, chiropractic). Aston-Mechanics instructs the student in optimal movement and introduces the spiraling technique of work. Learn the Aston Spiraling technique: a painless, hands-on approach which respects and matches the layer, shape and grain of soft tissue. It teaches one to work with ease, from the surface layers through the deeper layers to include the bone. 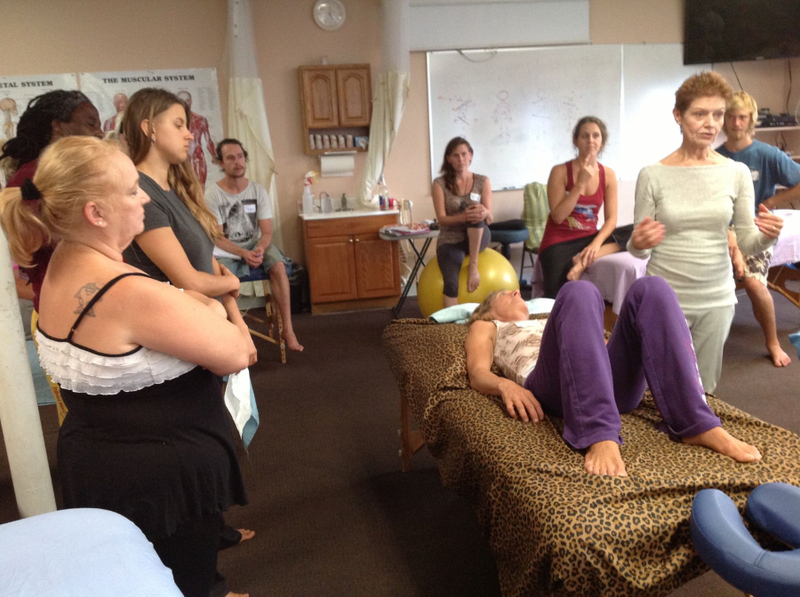 Specialized attention is placed on keeping the whole body in balance as localized tension is released. Combined with an accurate whole body assessment, the Spiraling Technique greatly increases the effectiveness of all manual therapy and decreases the amount of stress and effort on the therapist. Visual assessment skills are integrated into a bodywork plan. Learn the Aston Spiraling Technique, a massage form to reach superficial to deep tissue layers. This technique is a painless hands-on approach, which respects and matches the layer, shape and grain of the soft tissue. It allows you to work from the surface layers through to include the bone with ease. 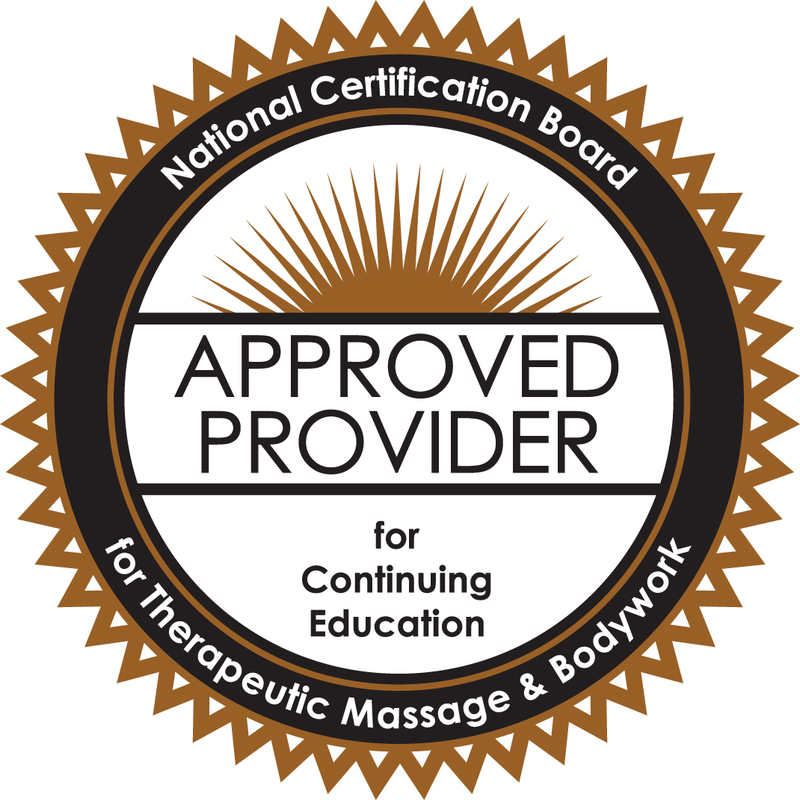 Aston Kinetics is an approved continuing education provider by the National Certification Board for Therapeutic Massage and Bodywork (NCBTMB).